What is the bulb fits a dimmer? This is what it is possible to install the bulb in a space (toilet, hallway…) where it will be subject to a significant flow of commutations (ignition, extinction)? 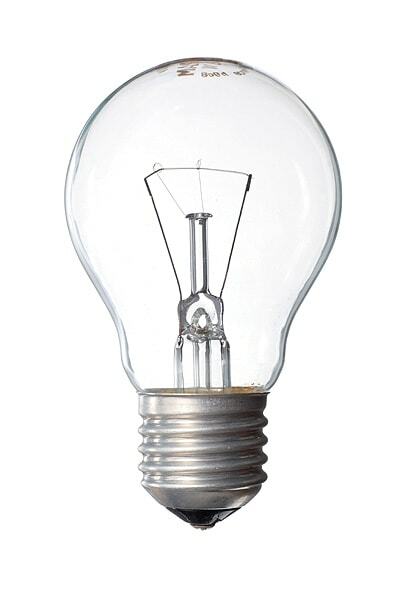 With the appearance of new types of light bulbs (CFL, Led bulb), the power in W is more a representative unit of the flow of light emitted by a light bulb. Now, it is more accurate to refer to the stream of light, expressed in lumen, as it gives a precise indication of the amount of light from the bulb. 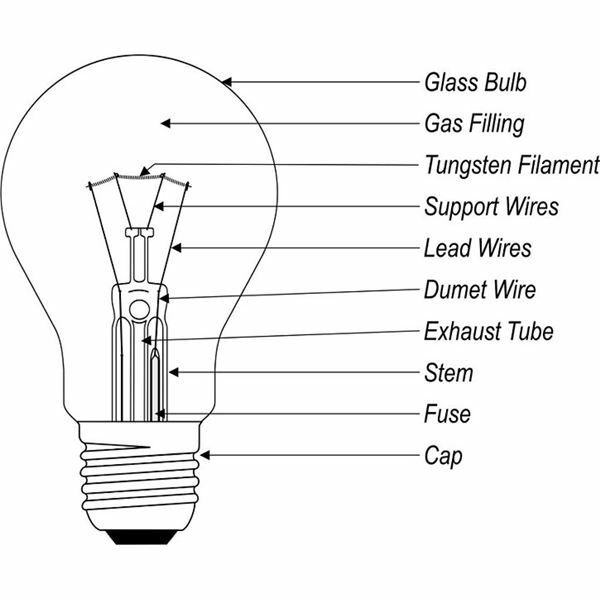 The efficiency of a light bulb can quickly be identified using the energy label. 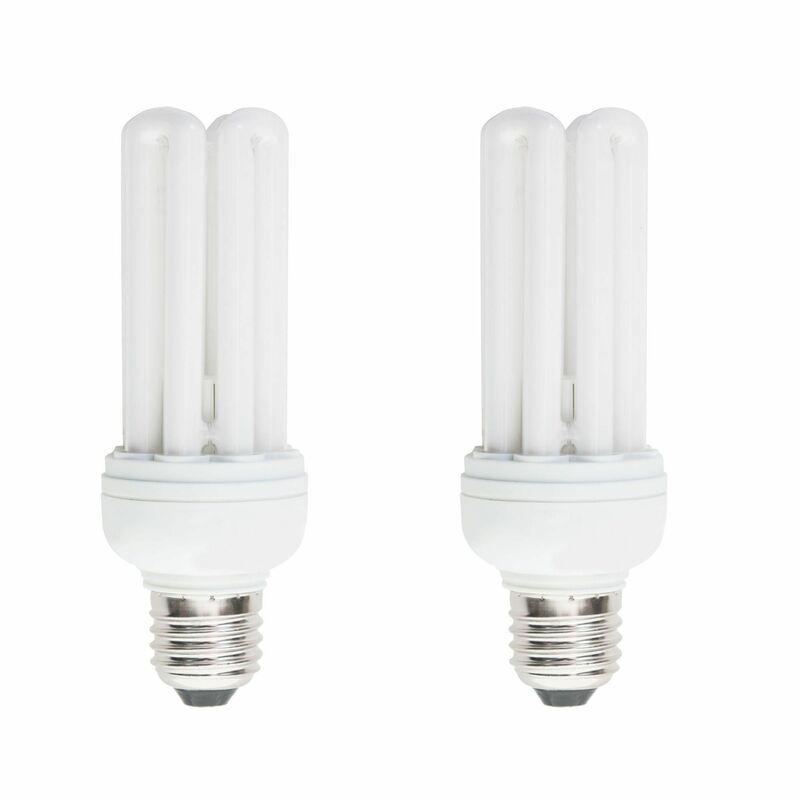 The most efficient bulbs to energy and money savings. 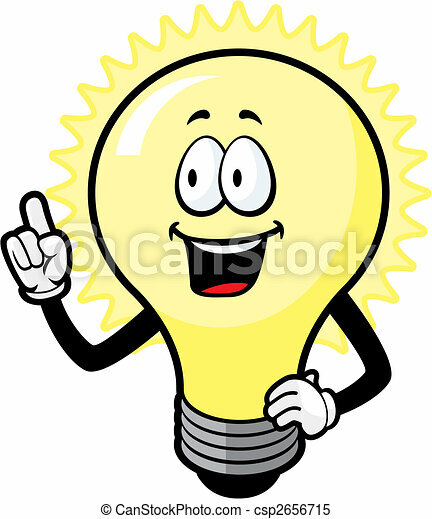 If the life expectancy of an incandescent bulb is only 1000 hours, CFLs can reach 15,000 hours and that of an LED can exceed 25,000 hours! 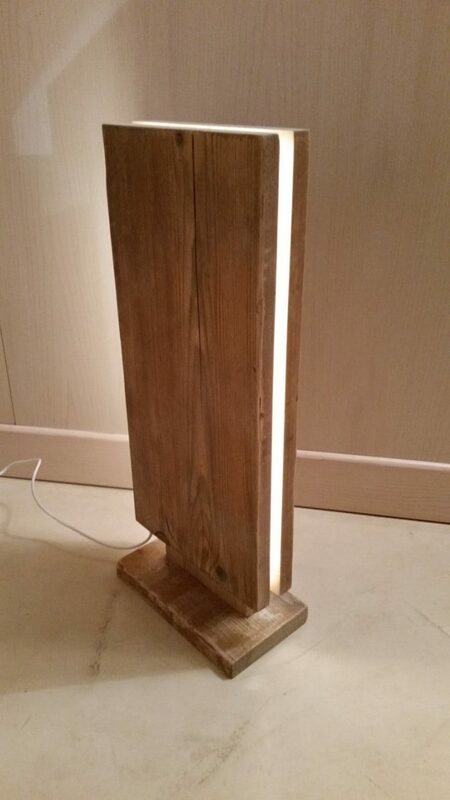 The color temperature provides information on the colour of the light emitted by the bulb. This is important because each color temperature corresponds to a use. An ampoule of 2 700 kelvin (warm white) fits a space for relaxation and above 4 000 kelvin (cool white), the bulb is suitable for a workspace. 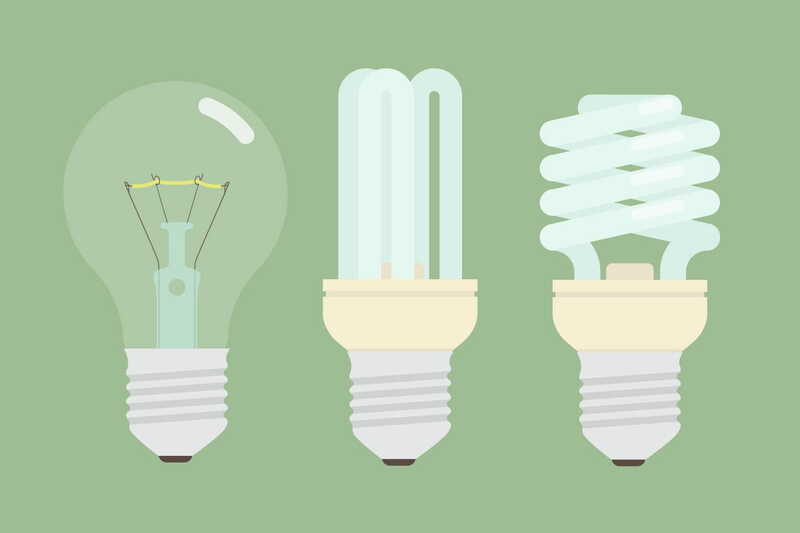 For CFLs, this information is crucial because it can affect the lifetime of the bulb. 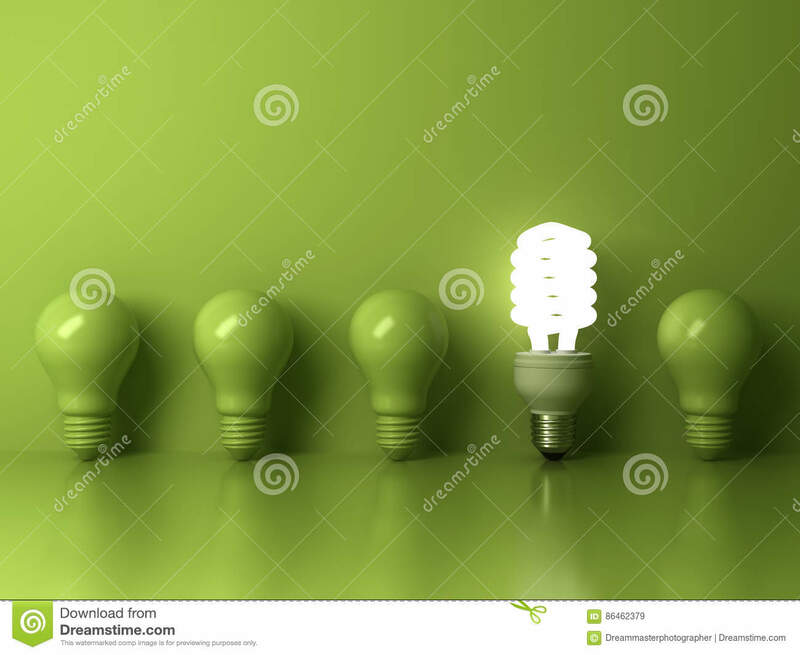 Indeed, the number of switching operations supported by CFLs conventional (3000 to 6000) is not suitable for intensive use there, it can be found in spaces where light is solicited in a common way for a short period (toilet…). For these spaces, prefer some CFLs intended for this type of use (high number of switching operations) or LEDs. It comes to the time taken by the CFL to 60% of its output. 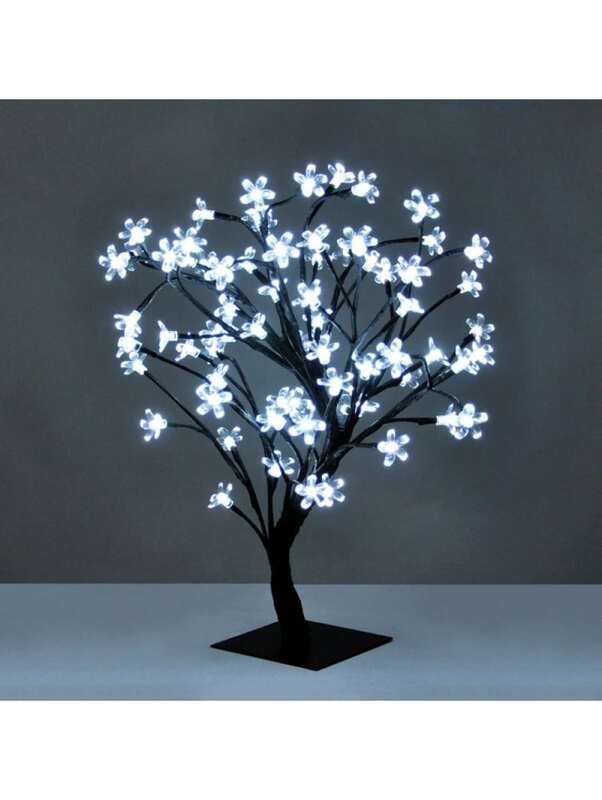 The LEDs have the advantage of light up instantly. If you want to buy a light bulb onto a light fixture that has a dimmer switch, make sure it is adequate for this purpose. 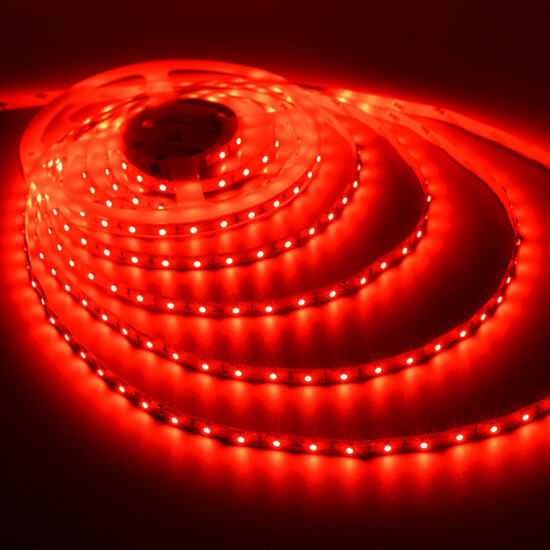 Indeed, the LEDs and CFLs are not always compatible with this type of use. 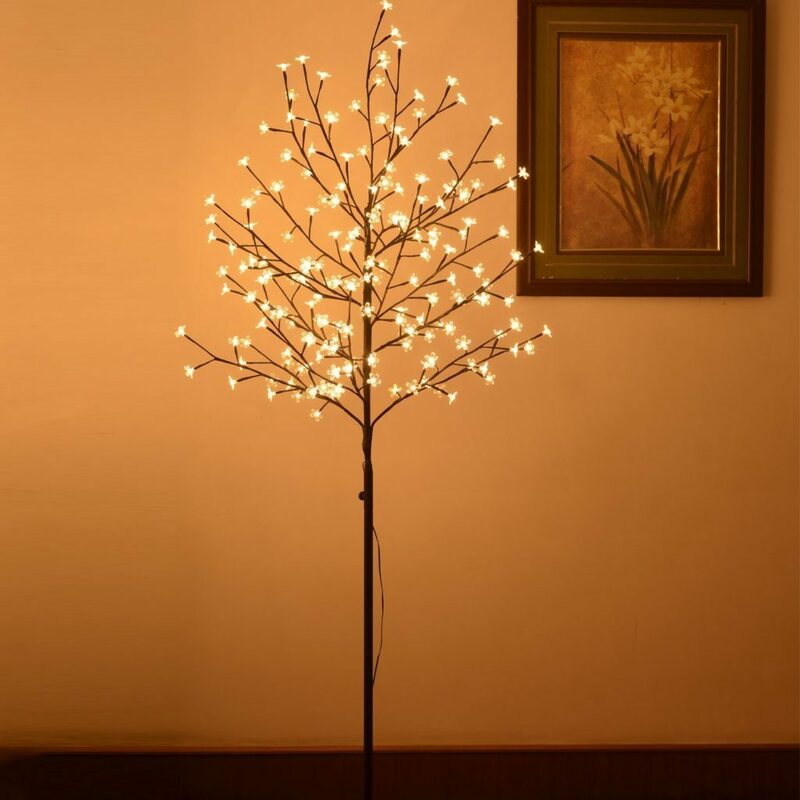 LEDs and CFLs may be susceptible to outside temperatures and their light output can decrease when temperatures are low. For outdoor use, choose bulbs that are resistant to frost. 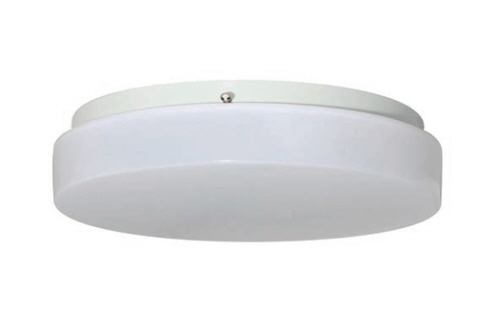 This indication allows you to choose a bulb fits the size of your fixture. When they reach the end of life, CFLs and LEDs must not be mixed with ordinary household waste because they contain an electronic system. You can report these bulbs in a selling point that will pick them up for free. LED light bulbs: already there to buy? For what purpose? 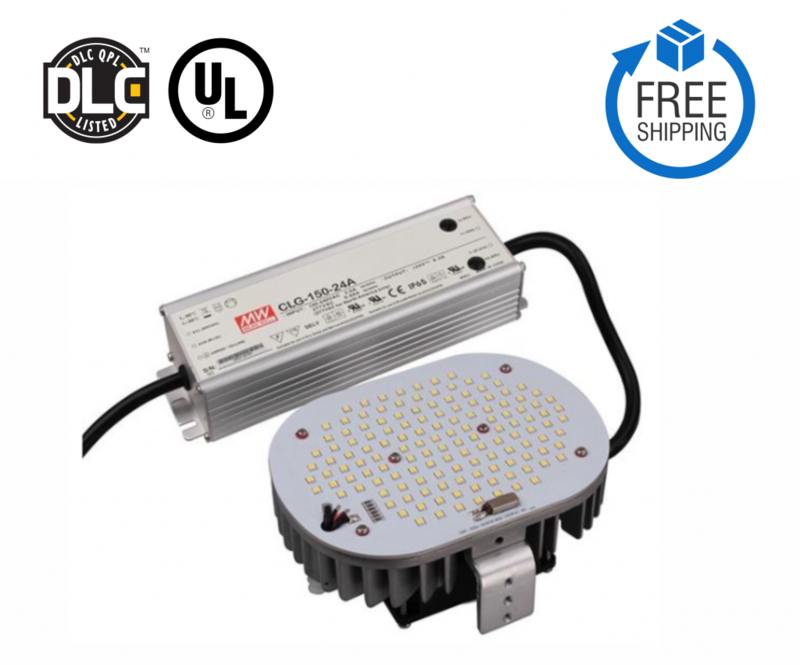 Answers to the questions you ask on Led lighting! 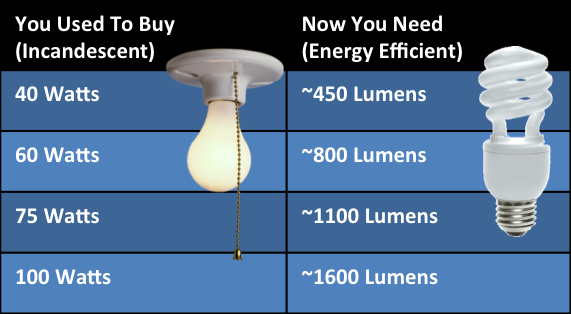 How to Choose An Energy Efficient Light Bulb at Lumens.com.